Sharing the flavors of Greece, this restaurant is committed to providing guests with the highest quality ingredients. 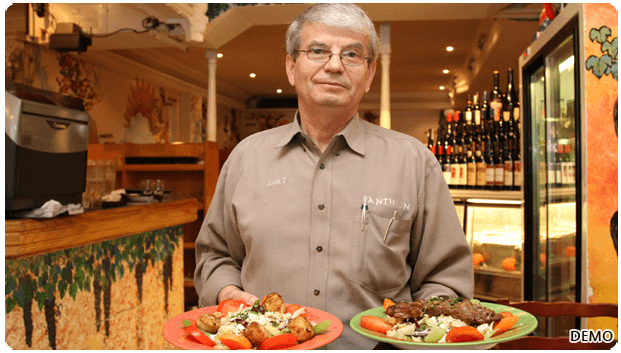 Our menu is based on traditional Greek food. Using fresh ingredients and Mediterranean spices to create dishes, we provide high-quality. The place to come and taste the food that Greeks eat at home, the one all visitors always talk about with such love and enthusiasm.